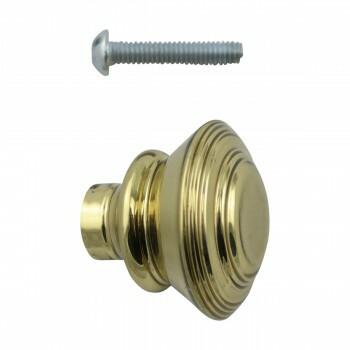 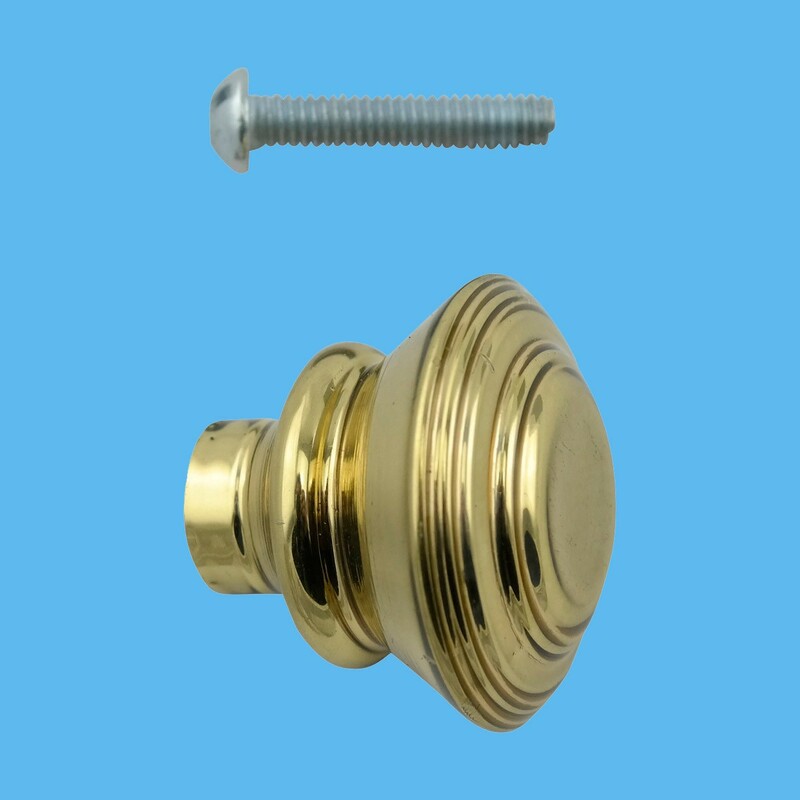 Classic Brass Cabinet Hardware. 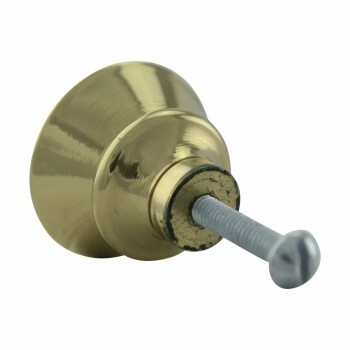 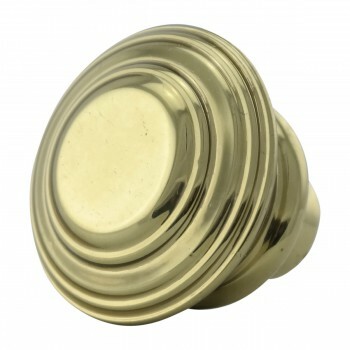 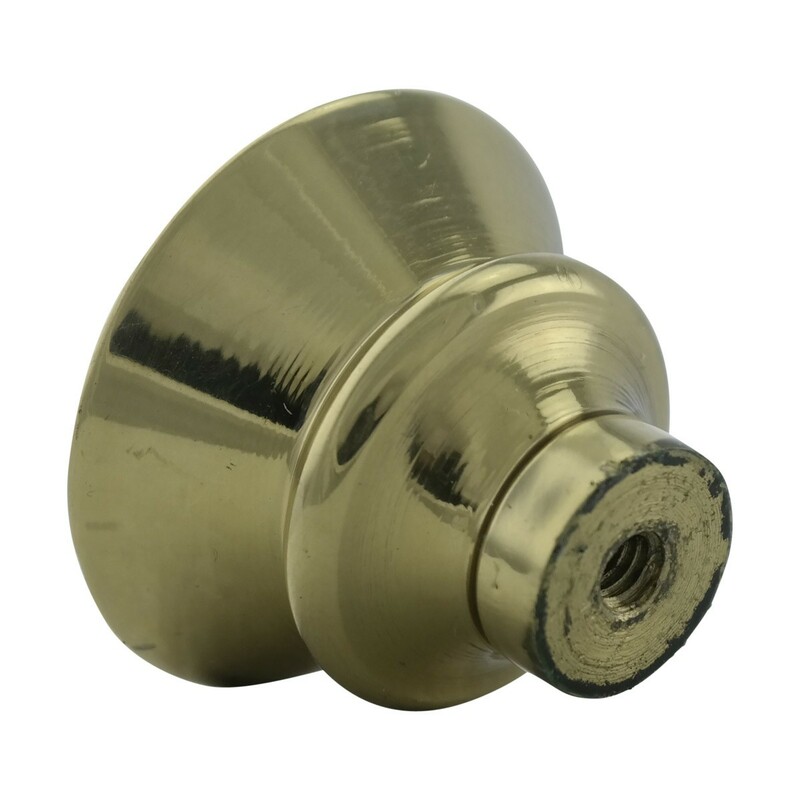 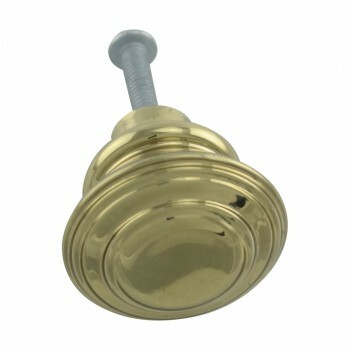 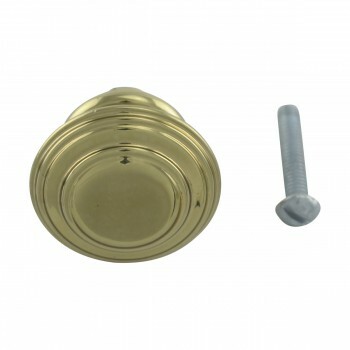 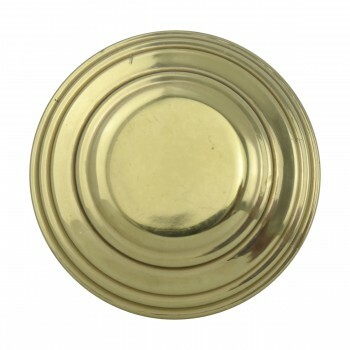 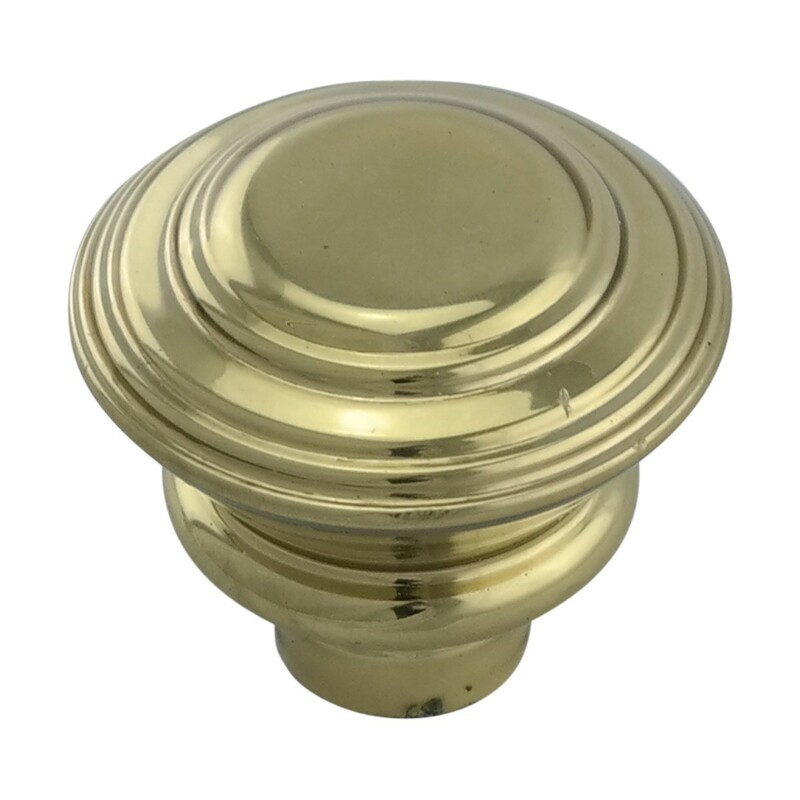 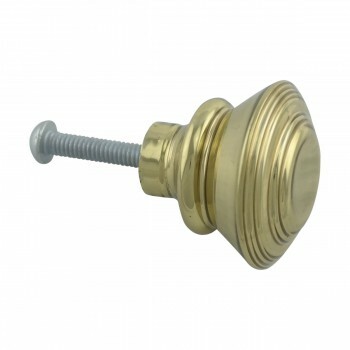 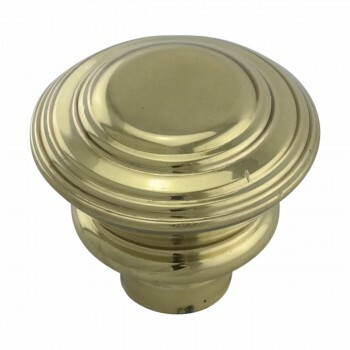 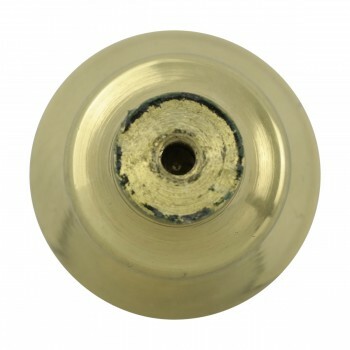 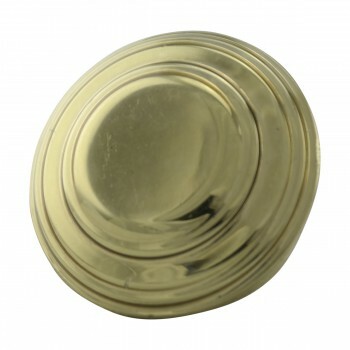 Easy to grasp, this knob is protected with our tarnish free RSF finish. Measures 1 in. 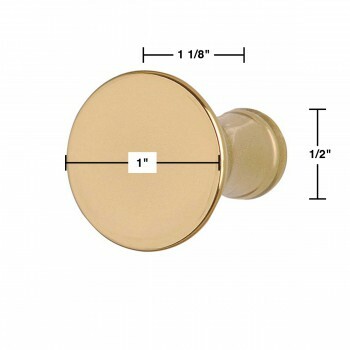 diameter, 1 1/8 projection, 1/2 inch diameter back.